This course is currently closed to new enrollment as we process results and report credits to ABPN. An online-only version of the course will reopen in April. 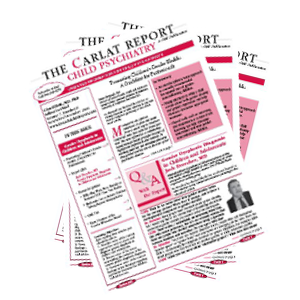 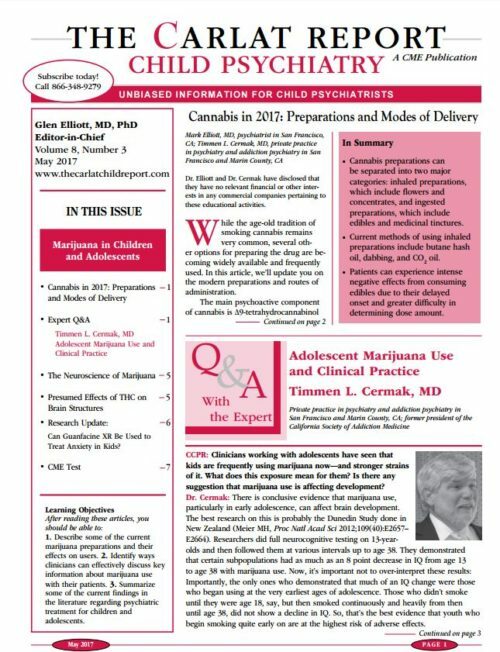 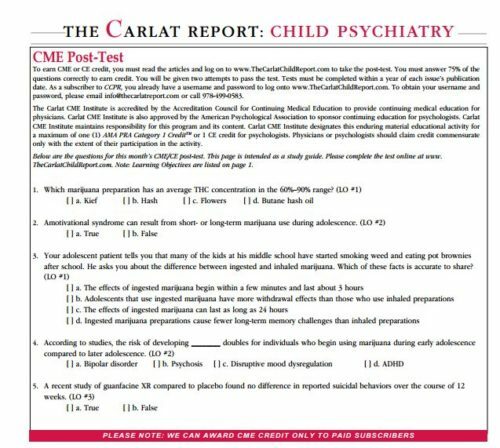 The course is made up of pre-test and post-test questions for each 2018 issue of The Carlat Child Psychiatry Report.